Official images of two more Justice League heroes have been seen in a Russian website, giving a pretty good idea of these two new characters. And looking at the images, I would say that they look pretty nice, even for me I’m not a big fan of these guys. 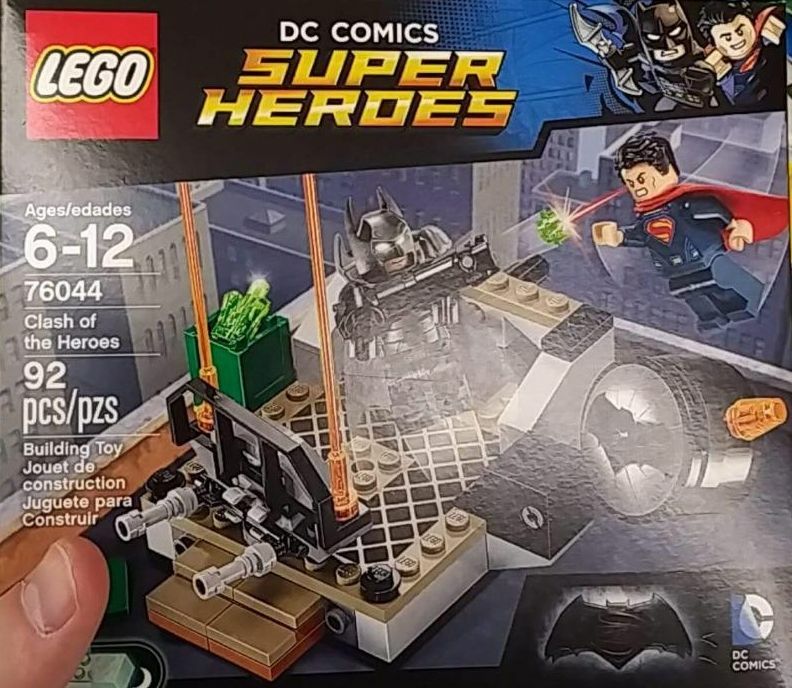 Tactical Batman and SuperMan (41610) which were already know for a while, should have just like most part of these sets, around two hundred and forty pieces and will presumably retail soon with a price around the twenty bucks. The Justice League Anniversary Party is a new Lego Batman Movie with exactly two hundred and sixty seven pieces that shows a pretty nice scenario for those who want to recreate some Batman movie scenes or if you want to have a new DJ stage with plenty of nice details and add it to other sets. This 2018 set features as you can see in the pictures, a white stage with a central DJ table and all the required accessories, four superheroes mini-figures: (El Dorado, Green Arrow, Hawkgirl and Superman) and finally the Wonder Dog. 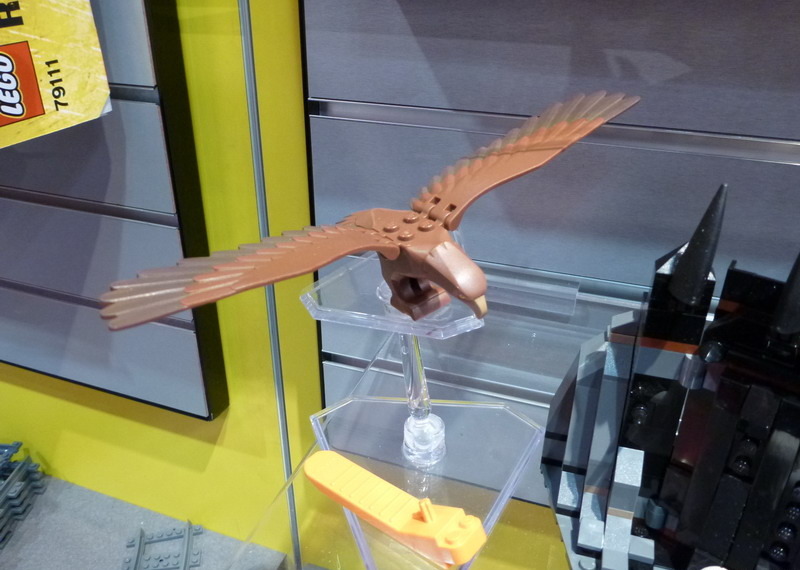 Beware the Vulture is a Marvel super heroes spider-Man home coming set that has been recently released. 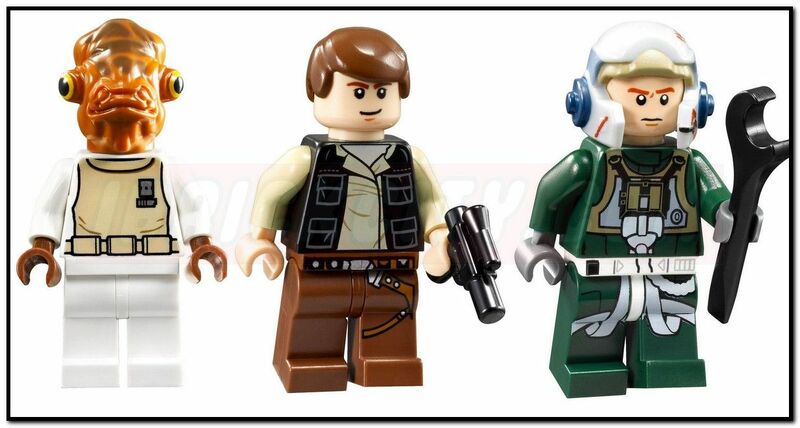 Despite the story or scenario that is behind these four characters, this set is absolutely great not only thanks to the figures but also because of the white truck and its hidden features. 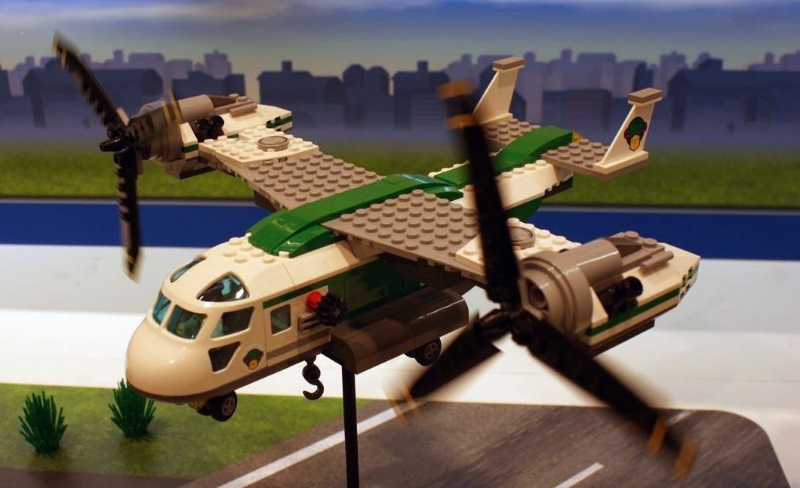 As you can see through the pictures, the set shows four awesome mini-figures (iron-man, superman, the Shocker and finally the Vulture with its big green wing suit) with plenty of accessories and a small white truck with a fearful trunk and lots of nice but small details. The Spider-Man: Ghost Rider Team-Up is a Marvel new Super Heroes set that has recently hit stores. 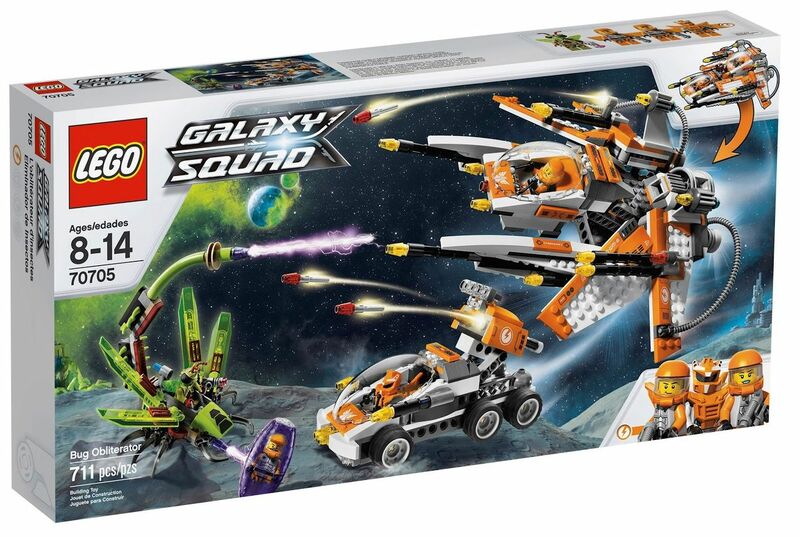 It’s not very big, comparing to most part of the other in this wave, and features only two hundred and seventeen pieces but with these, you certainly find some nice elements to enjoy! 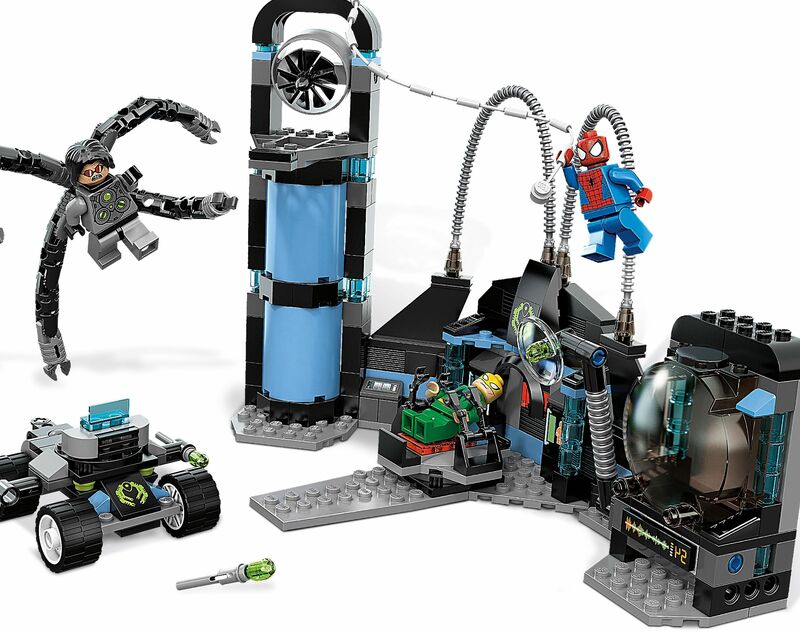 As you can see through the pictures, the set includes a powerful bike, a small but always useful island with some traffic lights, a garbage can and a couple of mail boxes, a purple jet, and three great mini-figures (Ghost Rider, Hobgoblin and Spider-Man) with plenty of assorted accessories that include cards, some flames, a net for spider man and a big golden chain. 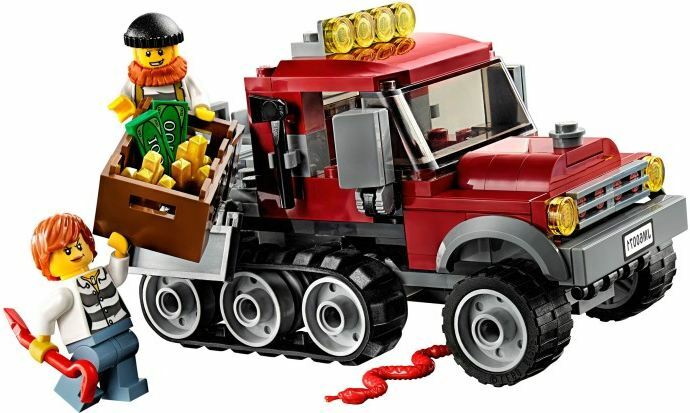 The entry set of the new wave of DC Comics Super Heroes, Clash of the Heroes, has been revealed on Eurobricks, showing a really cool small set with exactly ninety two pieces that includes Batman and Super Man. The set box shows a lot of action between the two guys, on a skyscrapers’ roof, and a lot of interesting details, with special attention for the big bat signal that according to the image, besides the fact of being a printed piece, it also shines in the dark as you can see in the small logo, in the left corner.